The newly established Kiwanis Club of Fernley will host its charter ceremony this Wednesday, Feb. 13 at 7 p.m. at Washington Federal Bank. The chartering of a club is where the club receives its Charter document, acknowledge those who are charter members (anyone who is a member prior to chartering is a charter member), members receive their pins, nametags, banner, and other formalities. 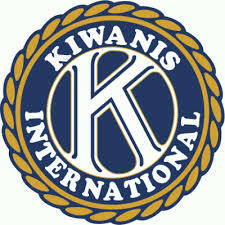 The club was recently recognized as a club by Kiwanis International, after launching with the support of the Kiwanis Sunrisers of Reno.